As a new realtor, Heidi didn’t know how to keep calm when things got a little stinky at closing time. Now, with 10 years under her belt and her own office, she’s learned that real estate isn’t all glamour and cocktails at the signing table. Not even close. 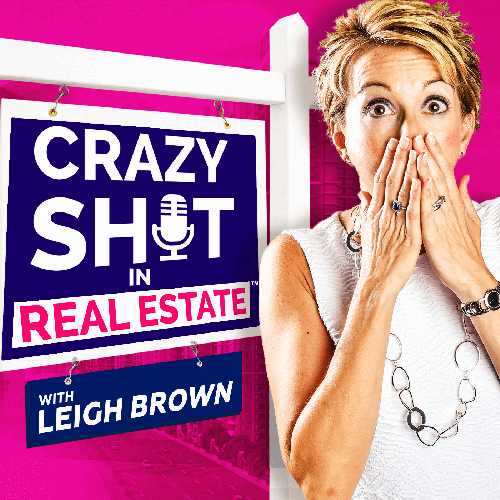 Tune in to hear Heidi’s crazy story about stinky carcasses (yes, you read that correctly), her client on the 6 o’clock news, and how another agent’s calm demeanor saved her from a total meltdown. It takes experience to learn how to remain calm in tough situations. 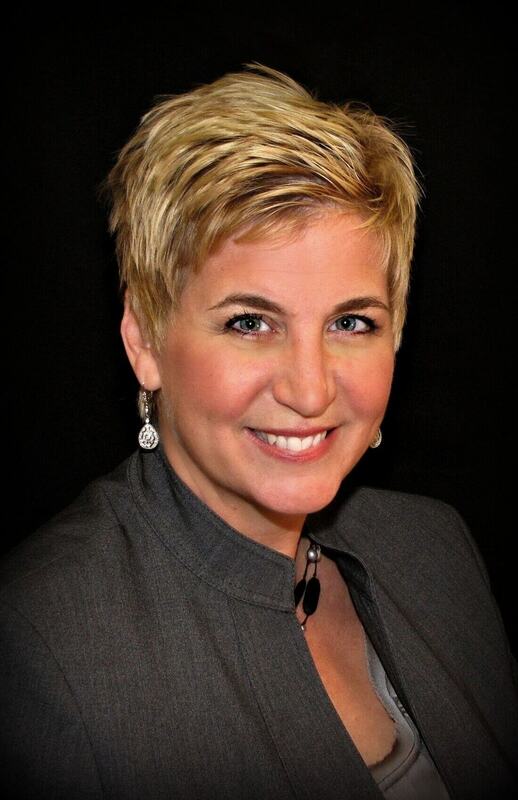 New realtors can be great to work with, just be sure they have a broker or mentor to lean on.